It took me most of the day to snap my #GenealogySelfie. 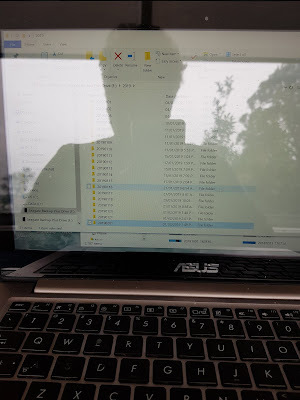 As the weather was cool Mr GeniAus spent most of his time out in our neglected garden so I had lots of time to spend on two favourite activities genealogy and thinking/reflecting. I saw a notice for the SAG Genealogy Certificate and thought about whether I should attempt a formal course of study as family history is for me a hobby/passion. Would studying take the fun element out of it for me? Elizabeth O'Neal's entry, Finding where we belong, in the Rootstech Video competition had me reflecting on my motivation to do family history. Like me Elizabeth is an only child so the content of her video resonated. Do take a couple of minutes to watch the video. 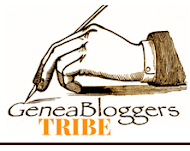 Lilian Magill's blog post about some of the books in her genealibrary made me examine my collection for similar titles and evaluate my collection policy. 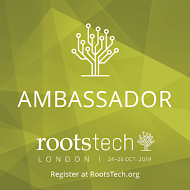 I thought about my involvement as an Ambassador the Rootstech Conference so I planned an event for people from the (Former) British Commonwealth to meet up prior to Rootstech. As I thought about these dinners that have become a Rootstech tradition I realised that through them I have made some great genimates in other Commonwealth countries. I accepted a new invitation to speak at a Family History Group that is close to my heart but far from my home. I don't actively seek opportunities to speak but a few invites have come my way this month. I have several speaking gigs lined up but I pondered on whether I should keep up this activity. 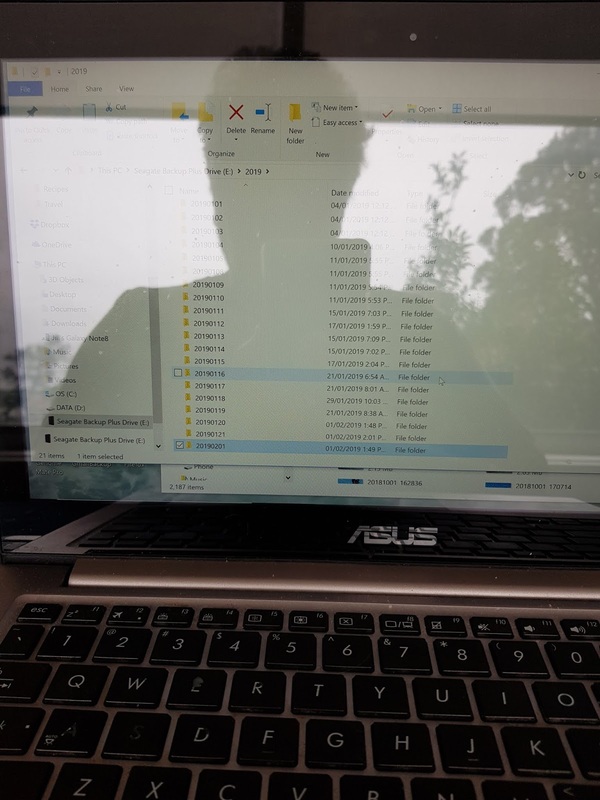 I love sharing my experiences and enthusiasm with fellow genies but preparing these talks takes such a lot of time that I could devote to chasing up my own ancestors. On my mind all through the day were dead people in Australia and their final resting places. 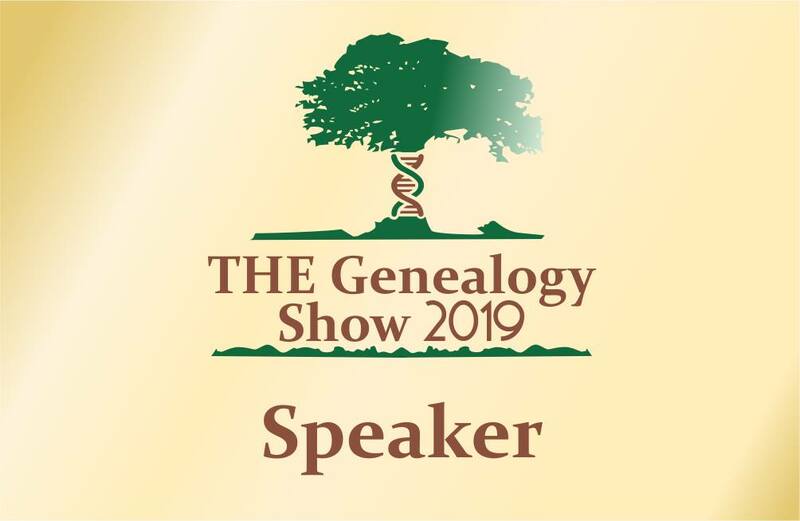 It took me ages to get around to what I should have been doing .... that was polishing up my webinar presentation for Legacy Family Tree Webinars' Australian series next week. 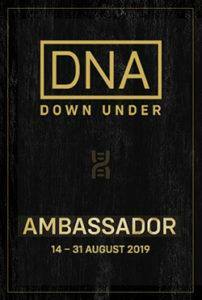 I have heard from Geoff at Legacy that there is a healthy amount of interest in my Six Feet Under Downunder presentation. I am so impressed with the professionalism of the Legacy mob and hope that I can uphold their standards. After my relaxing day of reflection I need to put my nose to the grindstone and finish off my 4 page handout for the webinar.